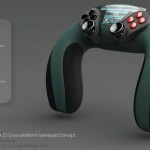 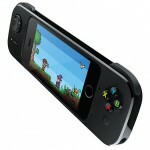 Everyone is using tablet nowadays, but not all gamers like the touchscreen controller, they prefer to use a physical keypad. 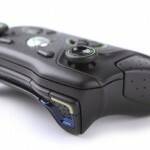 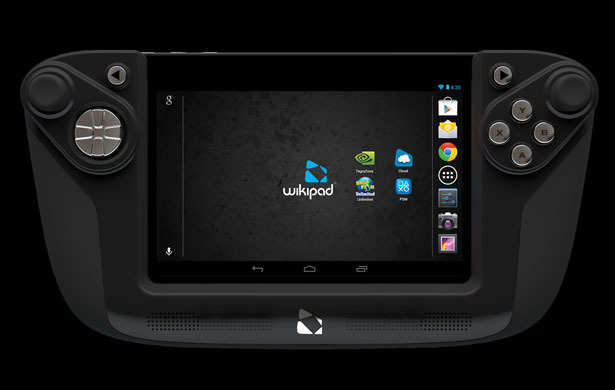 Well, Wikipad Gaming Tablet is here to provide them with better gaming experience, it combines both the convenience of touch screen and console-level game play, thank you to its dual-analog stick controller. 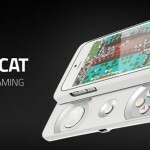 The innovative design blends a tablet perfectly with its controller, it allows gamer to enjoy ultimate responsiveness while playing games on tablet. 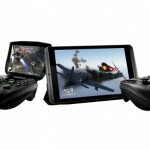 To use the tablet only, simply detach from the controller. 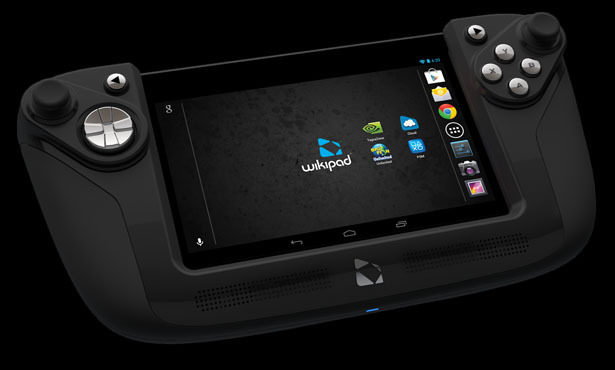 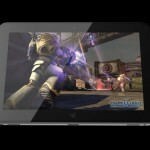 This tablet features a Quad core CPI and 12 core GPU, and Android 4.1 (Jelly Bean) as the operating system. 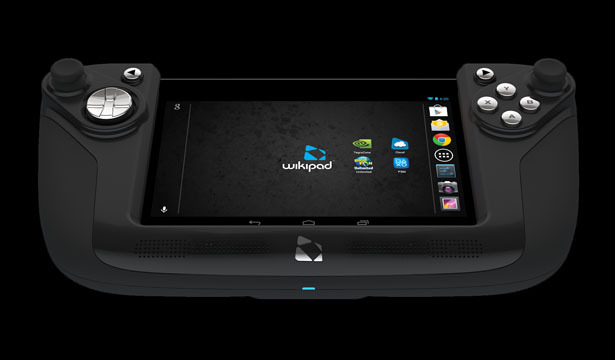 Control your tivo, skyping with your girlfriend/boyfriend, gaming, checking your Facebook, or simply listen to your favorite music, Wikipad Gaming Tablet is your best pal here. 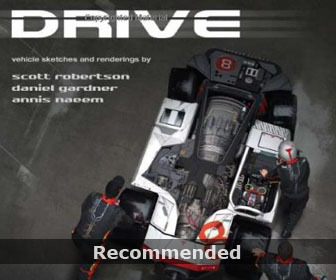 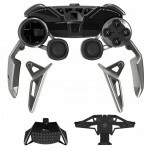 This entry was posted in Gadgets, Games and Toys. 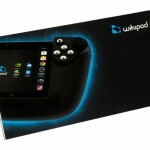 Tagged as favorite music, gaming experience, innovative design, playing games, skyping, tivo, wikipad.